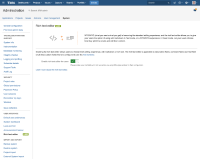 [JRACLOUD-8943] WYSIWYG / Rich Text Editor - Create and track feature requests for Atlassian products. I wanted to provide a quick update on this request. An all-new rich editor for creating and edit descriptions and comments is one of many improvements coming to Jira Cloud with the new Jira issue view. If you open an issue from your board or backlog that has the new issue view enabled, you should be able to see it for yourself. We're progressively adding support for more and more features in the new issue view. The new experience is available for everyone using Jira Core, and we're incrementally rolling it out to Jira Software projects. 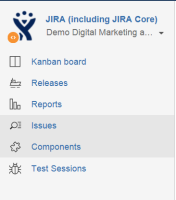 The new Jira issue view is only available on Jira Cloud sites. There are not plans to bring it to Jira Server at this time. 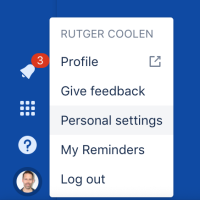 If you're using Jira Software Cloud and the new issue view doesn't fit how you work in Jira Software right now, you can turn it off in your user profile under Labs. JRACLOUD-30423 Allow "auto-generated" links to cross JIRA instances.